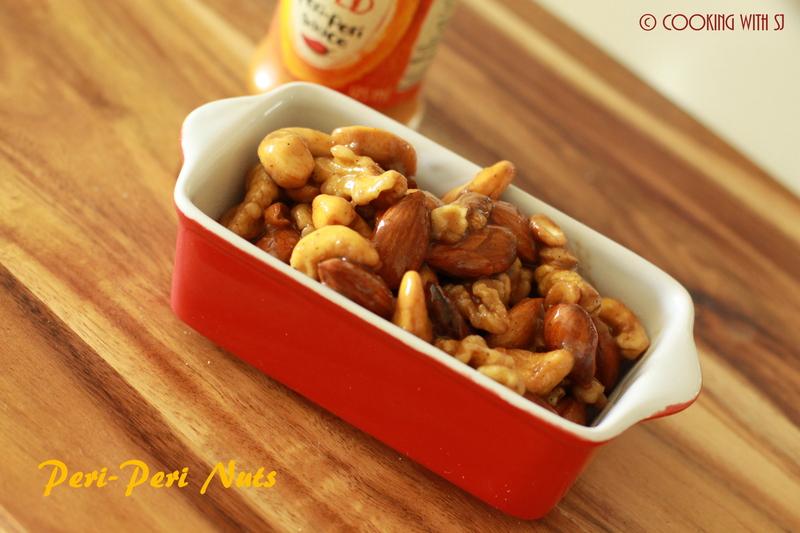 – Heat oil in a pan and add all nuts into it. – Saute it for a while and add rest of all ingredients. – Keep stirring continuously so that sauce doesn’t get burnt. I will have to get my hands on the peri peri sauce. Yes I agree the sauces at Nandos are delicious.